Fill in your details below and we will let you know within 24 hours if we can get Sonar to you with haste! 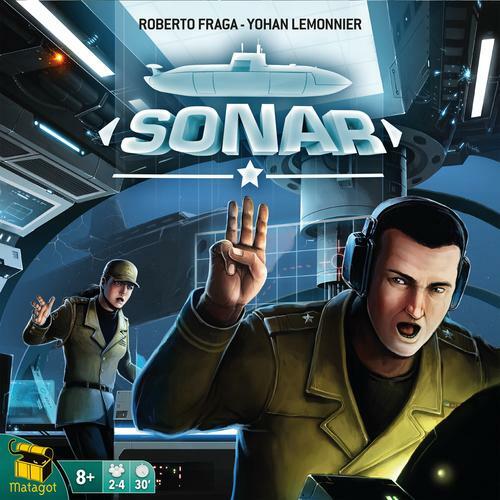 In detail, Sonar includes four pairs of maps, and each team takes the same maps in their color. A team can be one or two players, and with two players on a team, each player takes a different role: Captain or Radio Operator. (A one-person team handles both roles.) A divider separates the teams, and each Captain marks their starting location on the map.